Elijah Craig Small Batch Bourbon is loved for many things but the one quality that drinkers love the most is its deeply layered and complex flavors. Heaven Hill distillery made a good job in combining 8 and 12-year-old barrels to make this exciting flavor. The spice and heat coming from this bourbon are smooth which makes it easy to drink neat. The title of premium brand whiskey that the Elijah Craig is known for is still being debated as of today. The reason behind the debate is that some whiskey enthusiasts believe that Elijah Craig is not as special as what others believe. To give you an idea of what kind of liquor Elijah Craig small batch bourbon is we reviewed it just for you. On the nose, the Elijah Craig has a zesty scent that mixes with vanilla and oak flavors. A burst of dried corn and mint can be felt when opening the bottle. As you pour it on your glass the smell of toasty oak and toffee can be distinguished from the other scents. On the palate, it has a sensual taste of caramel and nutmeg. The most notable flavor that you can taste is wood spice and cinnamon toast. The more you taste the whiskey the more you can taste the sweet and zesty flavor of oranges and caramel. It has a rich and rounded finish that has a slight burn at the end. You can taste a hint of mint, oak, and dark fruits that lingers on your tongue for quite some time. You might also find the finish to be dry and sour with notes of nuts and cinnamon at the end. The mash bill of the Elijah Craig small batch bourbon is 75% Corn, 13% Rye & 12% Malted Barley. The color of the liquor in the bottle is dark amber and when you pour it in your glass it appears to be copper. The mash is aged for around 8 years before being bottled at 94 proof, 47% ABV. With mixed reactions coming from different whiskey enthusiasts, it’s fair enough to give the Elijah Craig small batch bourbon a proper review. To give you a feel of what others might think of this brand, here’s what the top blog sites have to say about the Elijah Craig. With an average score of 8.6/10, the Elijah Craig Small Batch Bourbon is something worth your time and taste buds. The apple doesn't fall far from the tree saying holds true with this bourbon, despite having a new identity the Elijah Craig Small Batch Bourbon still has something up its sleeves. Whisky.buzz. The Small Batch release isn’t the same whisky as the 12 years old. It’s a far superior bourbon. This is how whisky.buzz described the new Elijah Craig, they claimed that the liquor is a good regular rotation whiskey that may come and go over time. Thewhiskeyjug.com. According to thewiskeyjug.com, the Elijah Craig has a strong oaky backbone that has a scent of old bourbon. Overall it’s still a good bourbon despite a few setbacks. Flaviar.com. It’s a good Bourbon for a fair price. This is what the reviewers at flaviar.com described this drink. They adored it for its sweet flavor of toffee and vanilla. Distiller.com. According to the distiller.com, the new Elijah Craig is still well-rounded and rich. The only difference is that it has a hotter finish compared to its old counterpart. Drizly.com. The complex nose and smooth taste of the Elijah Craig make it a delicious product. This is how drizly.com describe this bourbon. Proof66.com. According to the Proof66.com, the reviewers felt that the Elijah Craig is a fine whiskey for its price. It’s a sweet classic bourbon drink that any whiskey lover would enjoy. Connosr.com. A well-balanced liquor with notes of smokiness and sweetness of honey. This is how connosr.com described this liquor after careful assessment. Bourbongents.com. According to bourbongents.com, the Elijah Craig is a highly recommended bourbon for beginners. The price is just right and the flavor will not disappoint anyone. 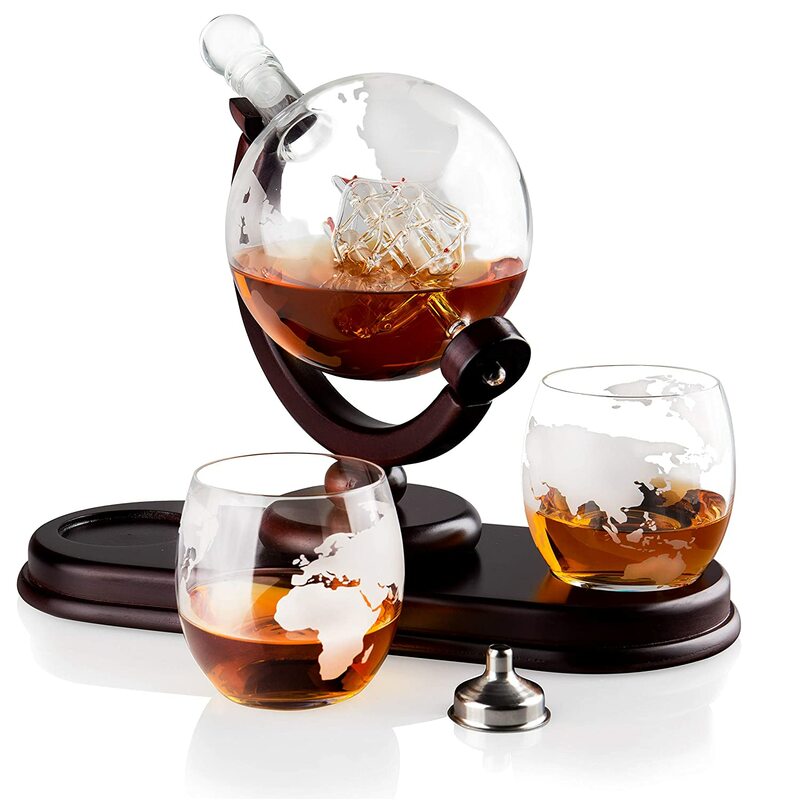 Wineglobe.com. Complex and well-rounded, this is how wineglobe.com described this drink. The pleasing flavor of oak is what makes this bourbon worth your money. Craftspiritsxchange.com. According to Craftspiritsxchange.com, the Elijah Craig is as complete as any other bourbon drink. The nose is one of its best qualities as Kentucky whiskey.